Nepal is considered to be the landlocked Himalayan country. The country of Nepal is divided into seven states which comprise of 75 districts. Definitely one of the best vacation destination in the world, Nepal represents diversity in the best measure. The key cities of Nepal are Kathmandu, Pokhara Leknath, Lalitpur, Bharatpur, and Biratnagar. The currency used in this country is Nepalese Rupee. On discussing your complete guide to Nepal we can see which season is compatible in Nepal for tourists? 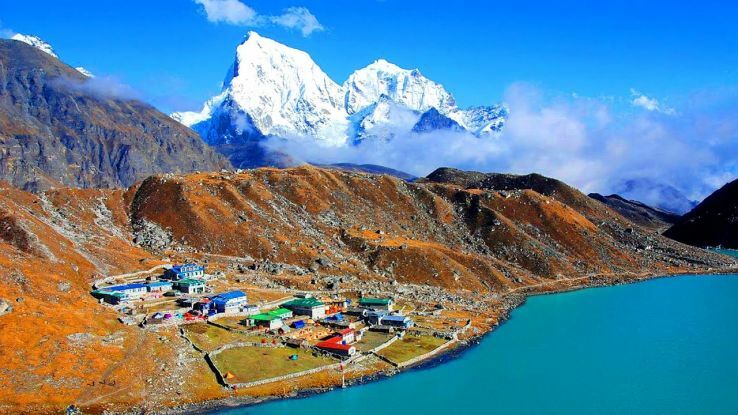 The best season to visit the country Nepal is after the monsoon season that is at the end of the August and before the winter season completes. 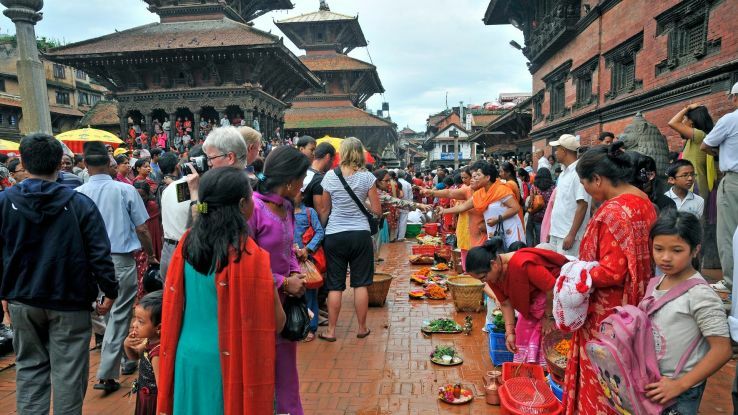 Therefore the best time for tourists in Nepal is from September end to December. During this season the valleys and tracks look gorgeously with the blooming flowers and hilly regions are covered with the avalanches and snowfall. It is considered as the most adventurous place in Nepal. This place consists of the tourist shops, trekking agencies, hotels, restaurants, religious sites, and the artisan workshop. You can also visit the various religious temples and shrines in Nepal and pay your respects to the Hindu gods. This is the northwest place in Nepal. This place provides the best experience for the hikers. The trekking takes around three weeks to complete. It is considered to be the best trekking place in Nepal. It consists of lodges and tea stalls between the frequent time intervals from the starting to finish. This place is most famous for temples and shrines. As Nepal is a Hindu country, these temples are of Hindu importance. This place is less crowded than Kathmandu. The Bhaktapur includes medieval squares, winding streets, and pedestrians. It consists of two famous places such as Durbar square and National art gallery. 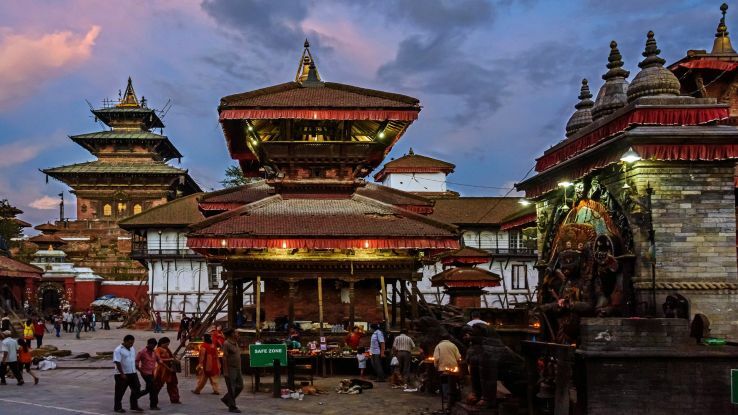 This place is considered to be the best place for the Artisans which contain the buildings of the Newari architecture. This is the best place in Nepal to buy handmade silk saree. It is considered to be the best resort place for travelers. It provides the complete view of the tranquil lakes, verdant shorelines, and the Mountain View. It also has a temple dedicated to the lord Barahi Bhagawati. 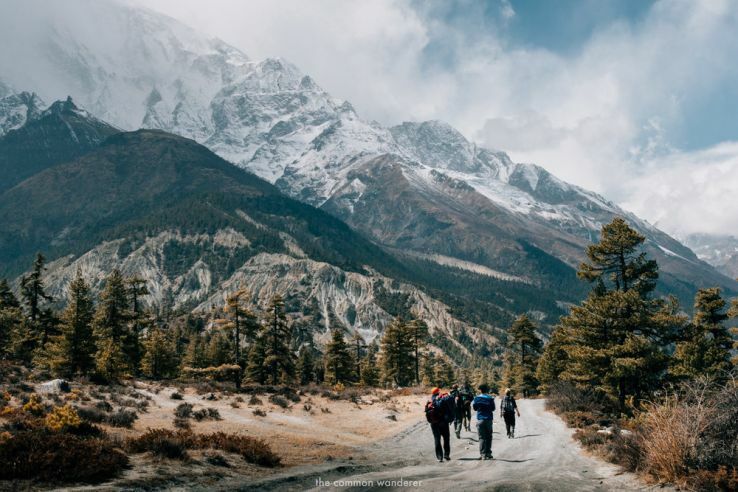 Nepal is considered to be the best tourists place for the adventure seekers because this place has Himalayan peaks, vivid terrain, glistening rivers, and wildlife. The atmosphere and infrastructure in Nepal are best suitable for the tourist's place. These are the best tourist places in Nepal. This article can be used as your complete guide to Nepal. Make a visit to the country and enjoy the climatic conditions of Nepal.